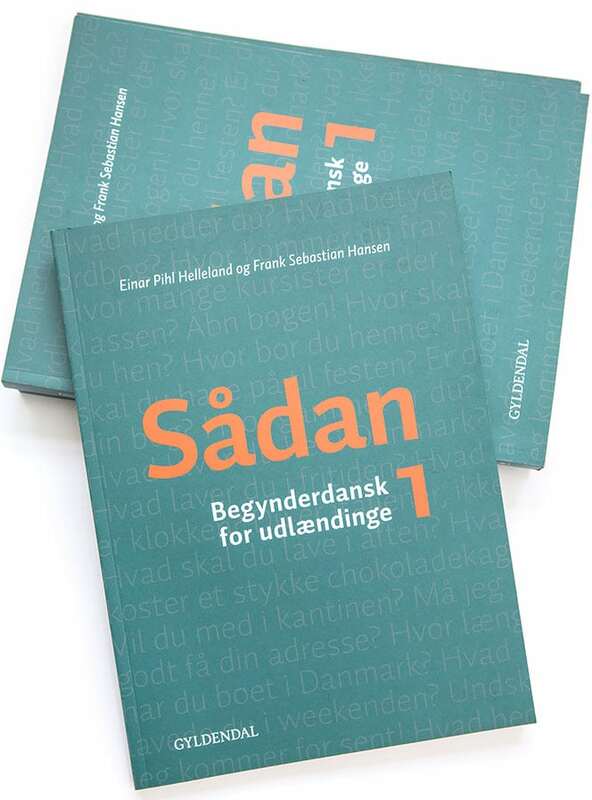 In our Danish courses we use textbooks written by the owners of Dynamisk Dansk, Einar Pihl Helleland and Frank Sebastian Hansen. 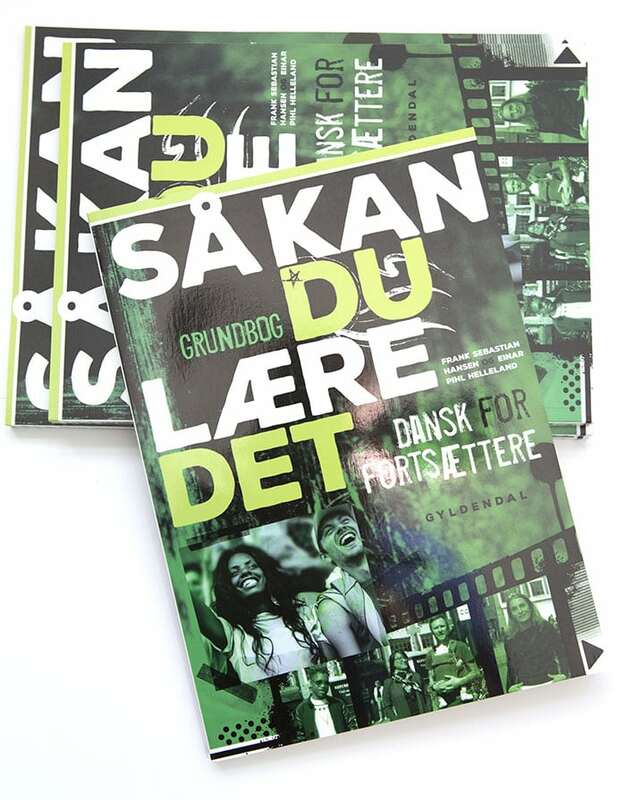 Published by Gyldendal, our textbooks are being used at many renowned language schools in Denmark and at several European universities. 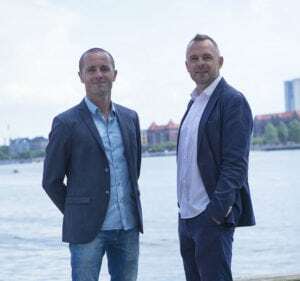 Our textbooks are aimed at well-educated foreigners who would like to learn Danish fast and efficiently and wish to acquire a proper Danish pronunciation. 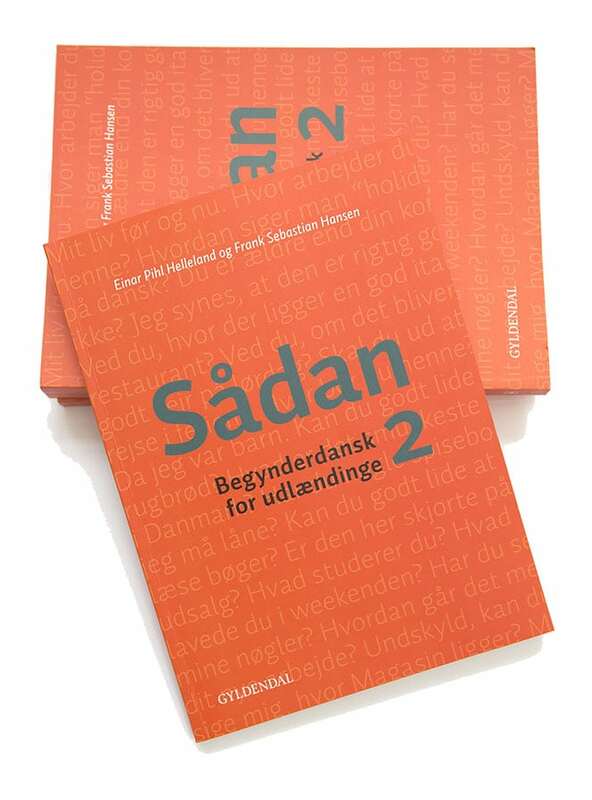 All teaching materials are free of charge when buying one of our language courses.